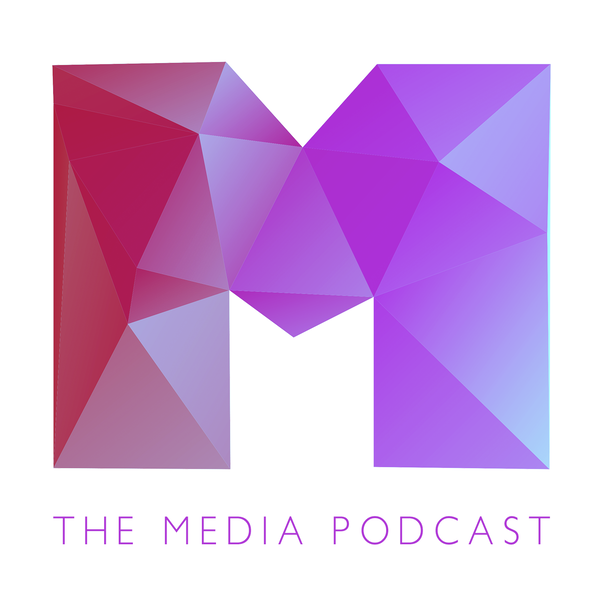 Analysis and discussion on the latest media news, with Olly Mann, Lisa Campbell (Director, Guardian Edinburgh International Television Festival) and radio consultant Matt Deegan (Folder Media). It’s been a future-looking week for journalists, with both the BBC publishing a report on the future of its news output and Professor Emily Bell (Director, Tow Center for Digital Journalism) delivering the Hugh Cudlipp lecture. The panel discuss whether World Service output survive charter renewal and how news editors have to embrace the growing power of social media. Plus, we talk about Hat Trick and Avalon’s cheeky bid for BBC Three - could it actually work? - the page three debacle at The Sun and the latest twists and turns in proposals for the televised leadership debates.